For the past couple of days I was PMSing. 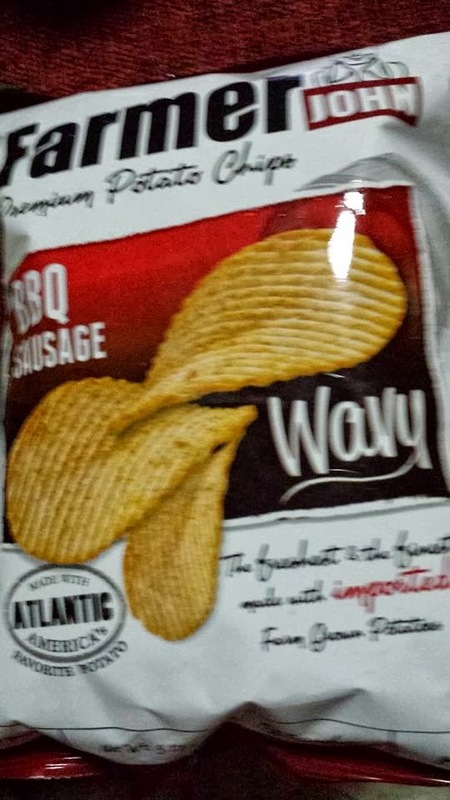 When Premenstrual Syndrome happens I munch on potato chips. I believe it cures me from feeling down but the next morning I felt worst! I didn't want to talk to anyone. More so, I didn't want to go out but I had to go at CW Home Depot to buy lights for the house we're constructing. I rode the car without even combing my hair. I didn't put on any face powder nor lip and cheek tint. I was a mess, I look awful! John knew I'm pmsing. We didn't talk at all while in the car. As soon as we went inside Home Depot, I heard a loud conversation coming from another end. I looked and saw this tall and good-looking young man talking with a couple of women. My mind said, "ang gwapo namang nung tall guy na yun.". I wasn't wearing glasses nor contact lenses so I looked back again and squint my chinky eyes to check if that guy is really gwapo. 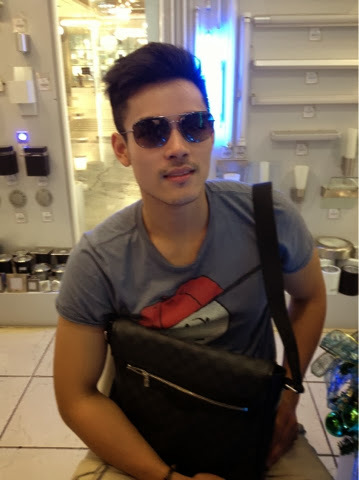 Well, he is not only gwapo, he is Xian Lim! I raced to the restroom, put on concealer to hide stubborn pimples, put lip and cheek tint and hoped that Xian was still there where I saw him. Luckily, he was still there. I introduced myself and asked for his photo for this blog. By the way, Xian is also blogging (Xian Limm at Wordpress). 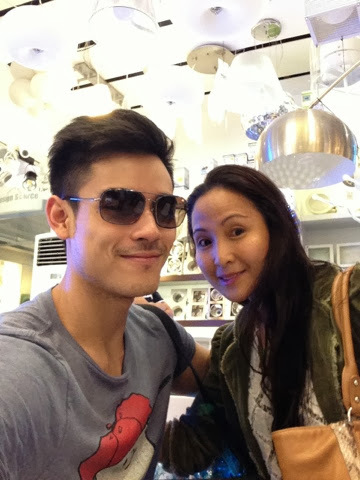 Xian said he's at Home Depot because he is almost done building his house. Syempre nagyabang ako (lol) and said, "likewise we're building our house, too. 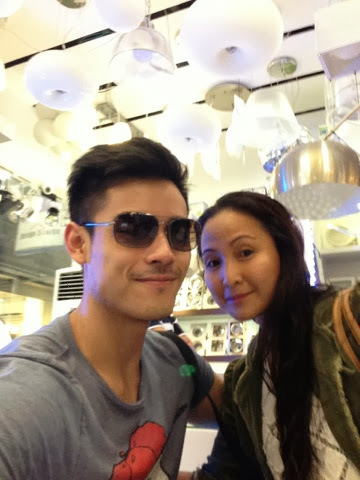 Xian is not only gwapo, he's super accommodating. Sya pa nagsabi "picture tayo" at sya pa ang kumuha ng selfie na to. 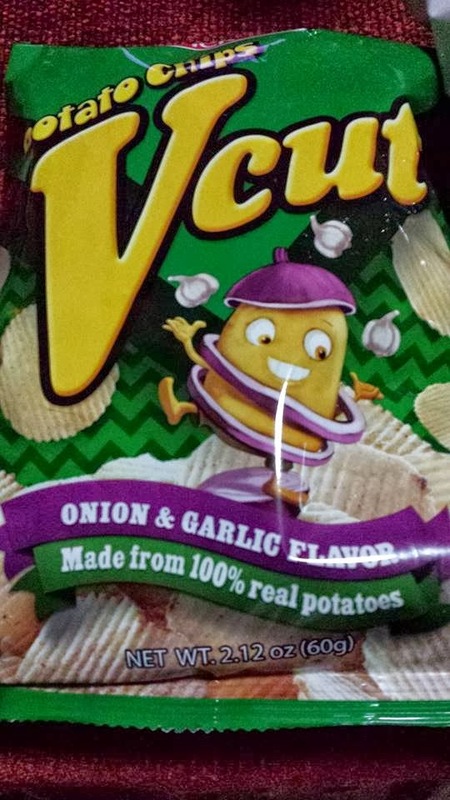 At di lang isa, tatlo pa! 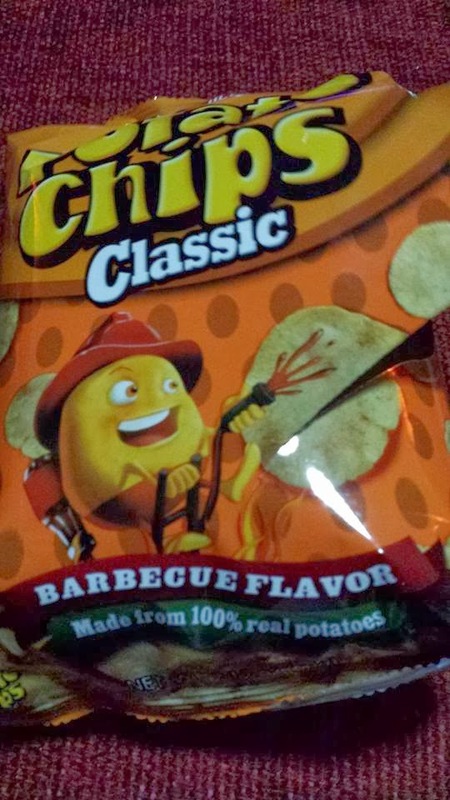 For this month it wasn't the potato chips that cured me from PMS, it was Xian Lim. Ika nga ni Xian sa BDO commercial, " we find ways". awww it's nice to hear good words for xian from a none fan.. He's so gwapo nga! I would have a lot of photos with him too. But I'll be forever a passionate fan of Azkals Stephan Schrocky! Now google him haha.